Hans Hoffmann was born in Seattle, WA on Dec 12th 1966. He grew up in the Seattle suburbs, in Bellevue. He attended Washington State University and graduated with a BA in Marketing and International Business. During his time in college he spent a year abroad attending the Danish International Studies Program in Copenhagen, Denmark. As part of the program he was one of the last tour groups to visit the eastern bloc spending a week in Budapest and Prague. Following college he worked in Sales and Marketing at Microsoft Corporation for 18 years, holding a variety of jobs in sales from Inside Channel Sales, Business Development, Sales: SQL Server, Microsoft Operations Manager, Microsoft Hosting Solutions, Internet Explorer, Visual Studio Team System, BizTalk Server, Sharepoint Portal Server, Windows, Windows Server etc..Hans was also on the front line during the initial internet boom calling on ISP’s all over North America and getting them to evaluate and deploy Internet Explorer 2.0. During this time he also started working with the early leaders in web hosting and the Software as a Service (SAS) delivery companies. Hans is an avid soccer fan. 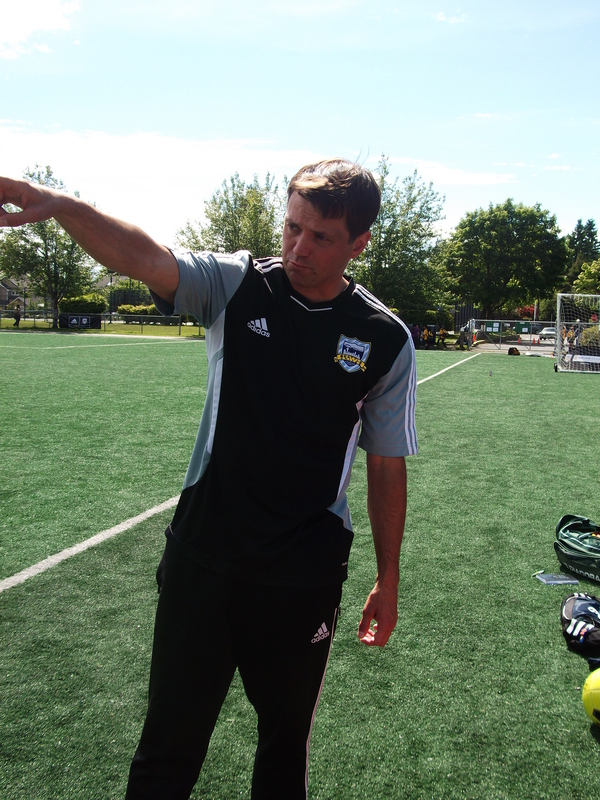 He coaches a Select team for Seattle United Soccer Club, one of the largest Premier soccer clubs in Washington State. He was the founder of the city soccer tournament in Shoreline. He holds a National “D” license with the United States Soccer Federation. A season ticket holder for the Seattle Sounders since they joined Major League Soccer. A past member of the Shorelake Soccer Club board and Commissioner for Seattle Youth Soccer Association. Hans has attended professional games in Rome, Palermo, Madrid, London, Liverpool, and Copenhagen. An avid reader Hans has read over 200 books the past 10 years. Primarily classic literature, history and politics. The books read range from Tolstoy’s “War and Peace”, Schlessinger’s “1000 Days” and “RFK”, to Lawrence James’ “Raj” and Solzhenitsyn’s “The Gulag Archipelago”. He has been married to his wife, Jean for 19 years and has 3 boys (all soccer players). Jeg har fået linket kurt fra ms dk.